Help students learn their stewardship from dominion and omnipotence from omniscience! 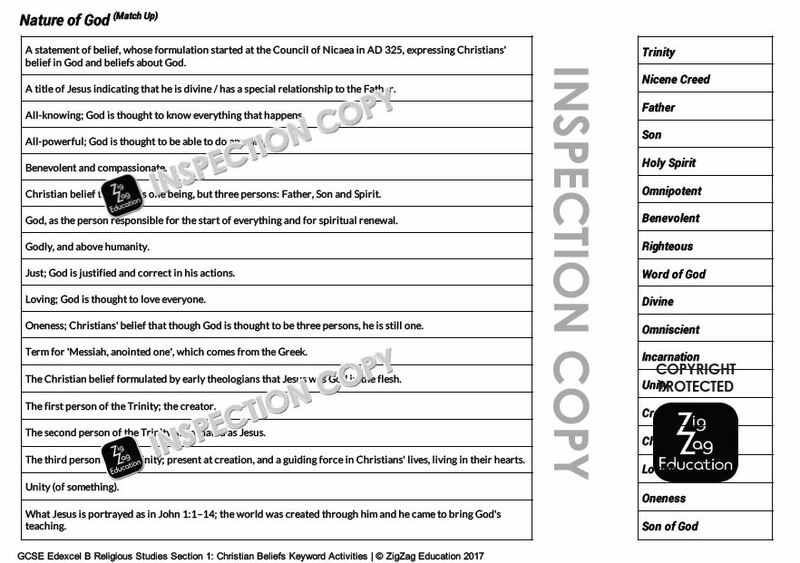 A comprehensive activity pack to help students learn the essential terms and concepts for the new GCSE Religious Studies course. Choose 1 of 6 activities to teach/revise each topic! 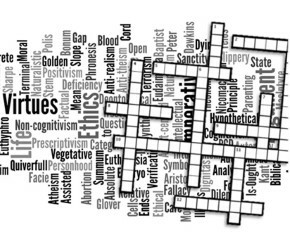 Loop cards, glossary builders and crosswords (inc. interactive versions) are among topic-by-topic activities designed to make key term revision as effective and engaging as possible. Plus! 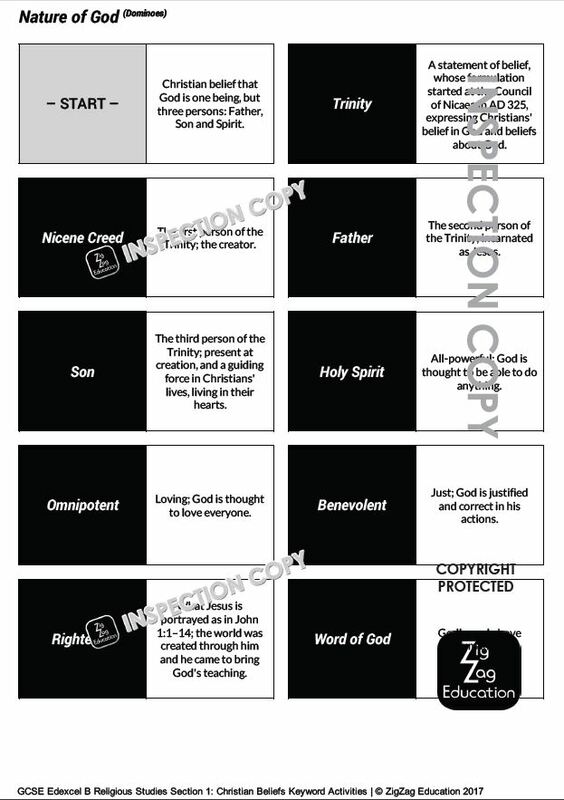 Special Bible-verse revision activities for Christianity topics! Previews of all types of activities provided on CD are below. 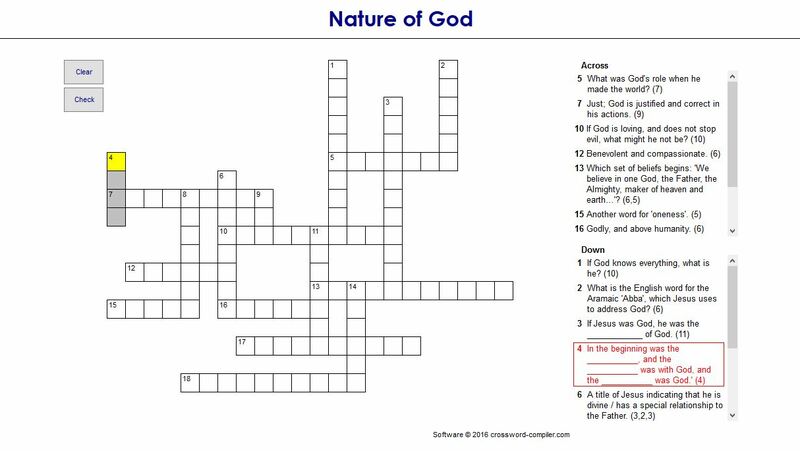 Some of these activities are provided on paper; to view a sample of these from a specific resource, click on the 'Preview' buttons to the right. Covers Section 2 from a Christian perspective: Marriage and Family. Order with Christian Beliefs to get full Paper 1 coverage. Digital resource on CD with 22 photocopiable A4 pages. Covers Section 2 from a Christian perspective: Crime and Punishment. Order with Christian Beliefs to get full Paper 1 coverage. Digital resource on CD with 22 photocopiable A4 pages. 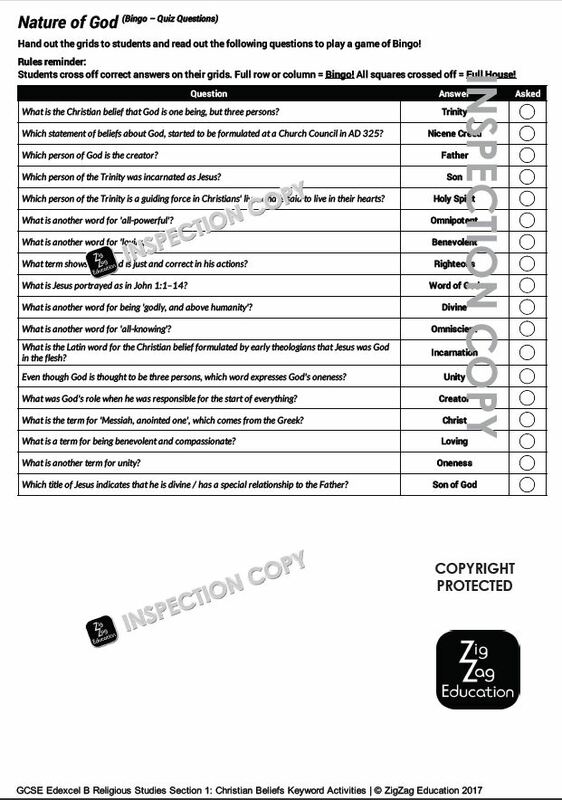 Covers Section 1 of Papers 1 or 2 from a Catholic perspective. Digital resource on CD with 32 photocopiable A4 pages. 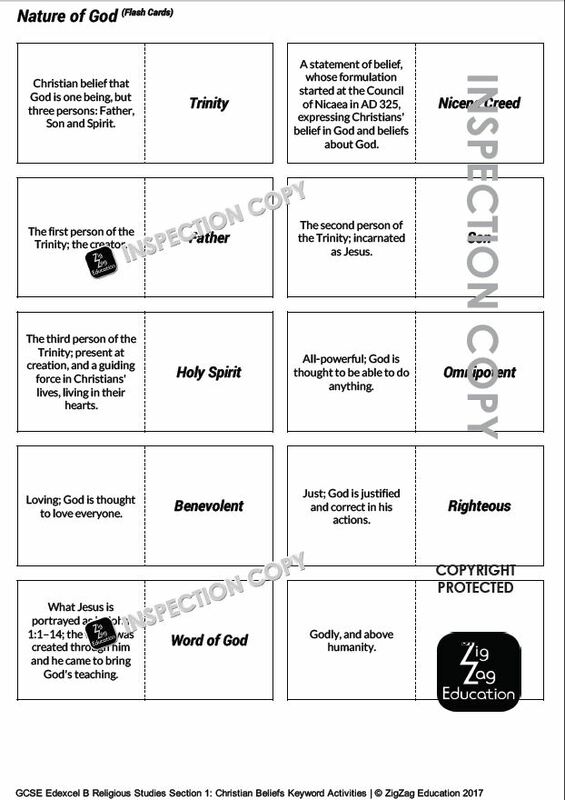 Covers Section 1 of Papers 1 or 2 from a Christian perspective. Digital resource on CD with 32 photocopiable A4 pages.